Le Magazine  ParisMag sera mensuel, bilingue (français et anglais) avec une impression et distribution de 2000 exemplaires gratuits dans le métro, les bibliothèques, les cinémas, les théâtres, les universités etc. Et les entreprises partenaires. 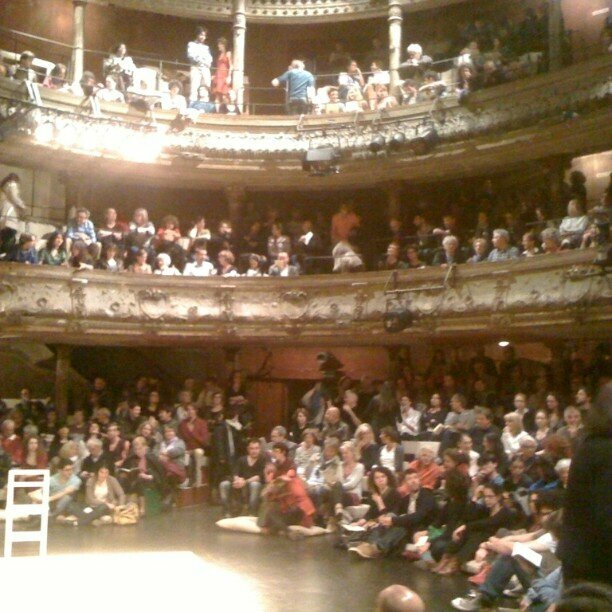 Le contenu du magazine traitera des questions liées au tourisme, au comportement, cinéma, théâtre, musique, art...La qualité de vie et le bien-être, le divertissement, la culture, l'automobile et des nouveautes liées au travail à Paris... La publication sera un moyen économique pour relier l'entreprise avec ses clients, fournissant des informations qui les intéressent, et ainsi externaliser et renforcer le  ParisMag à Paris et à Berlin. 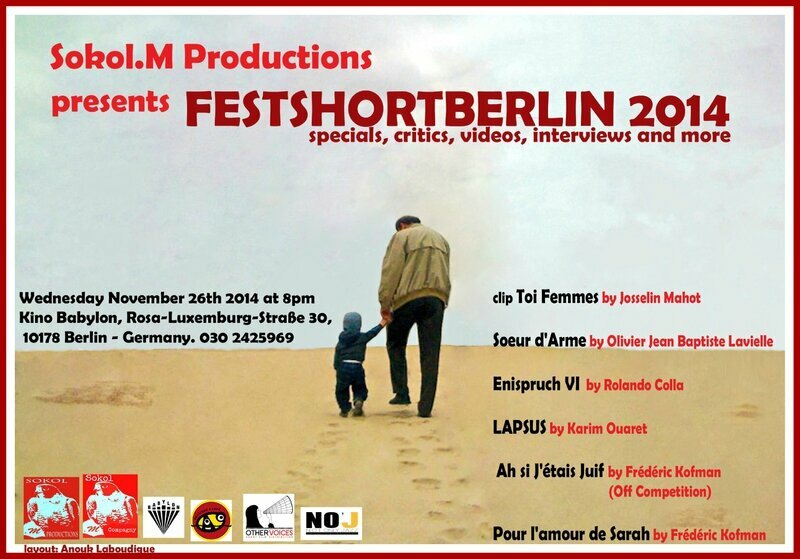 One of the biggest bets of the FestshortBerlin, is the discovery and the revelation of cinema talents. Short movies that are able to combine their own personal cultural identities with the multiple stimuli acquired at distant horizons. A voracious cinema, able to join,in a uniform way, the artistic creativity and originality with the complexity of our current situation. From this idea the Official Competition will be made with a selection of more films, that you are going to discover very soon. Our goal is to bring a selection of works of great quality, which we consider essential to be seen by the public. The best short movie will receive the Cinema prize for the distribution of the short movie by "Other Voice" Production- Short Film Distribution. 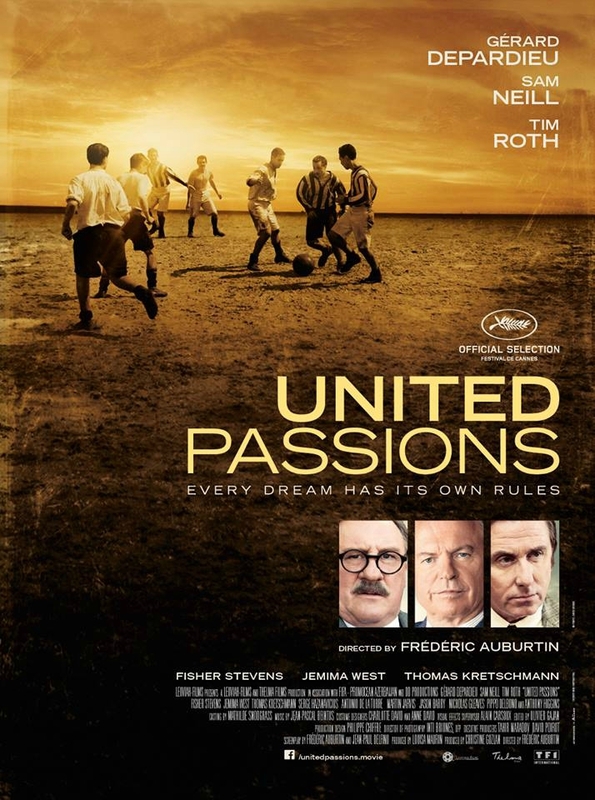 Gérard Depardieu, Sam Neill and Tim Roth trace the history of the FIFA World Cup in United Passions. 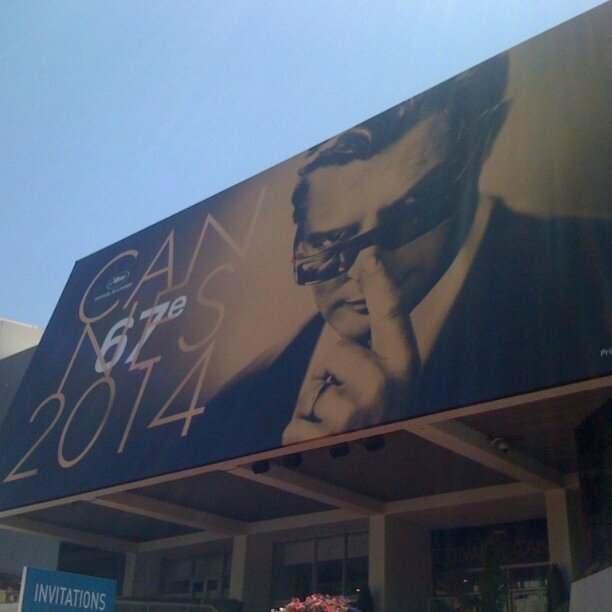 The Premiere will take place on Sunday May 18th in Cannes but until then, discover the exclusive trailer! The American University of Paris and Sokol.M Productions present an evening of artistic and intellectually rich short feature films which explore an increasingly complex and diverse world. 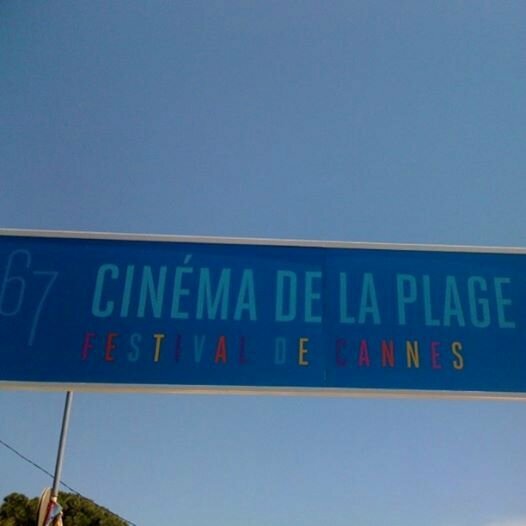 Cinéma dans la Poche aims to promote social participation in film studies and production. The selection of films highlight the sensitivity and creativity of filmmakers as they examine the essential role of culture in the construction of identities.